This weekend, I'm jamming to these fun remixes by The Twelves. Fever Ray Seven and Metric Help I'm Alive. Love the originals too but these makes me wiggle like no other. I have to say, I got some killer moves. Maybe I'll show you guys one day. I may be shy, but when I get on the dance floor—uh–uh! I don't mess around. I guess a few whisky sours also helps. These photos were taken when I went to Paris in January. 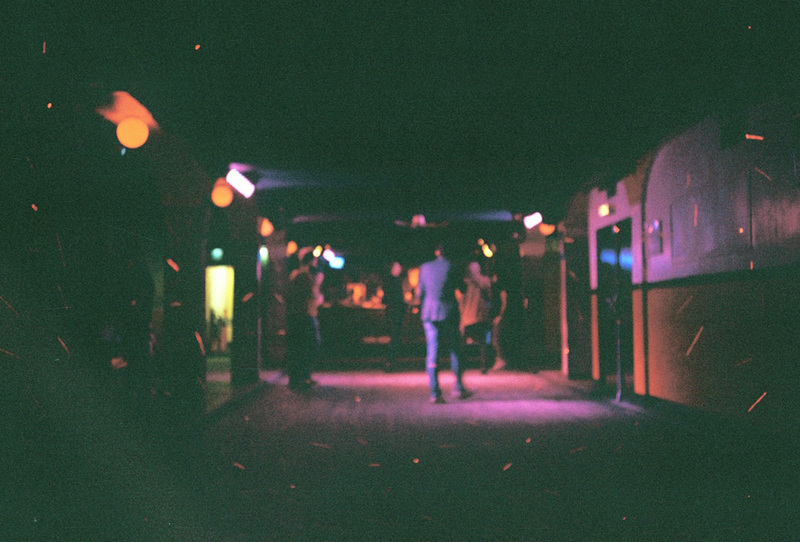 I was dancing at a really fun, electro underground club and the place didn't start bumpin' until 2 am. Parisians sure know how to party! 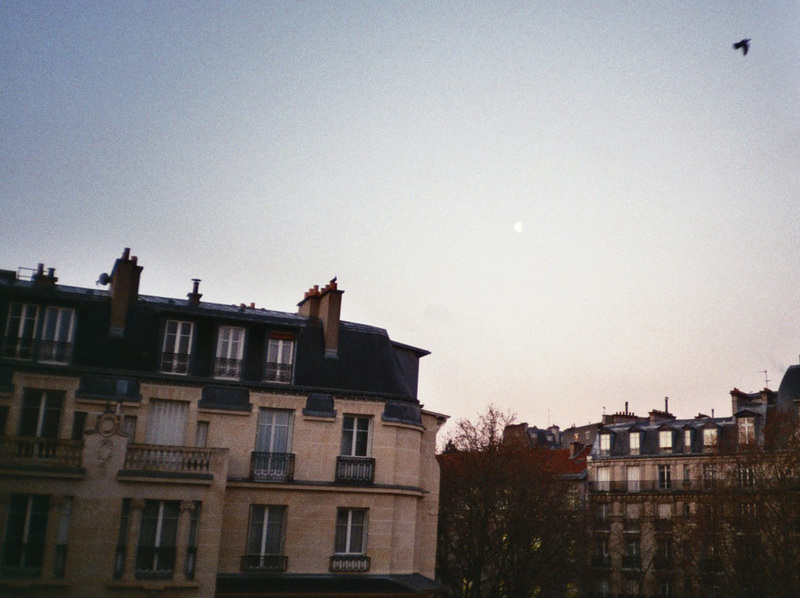 I miss Paris, especially after reading this little post via First Came Love.